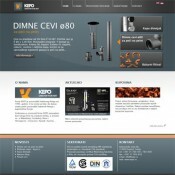 WordPress website developed for Kepo - copper fitting manufacturer. 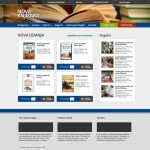 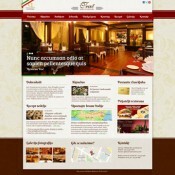 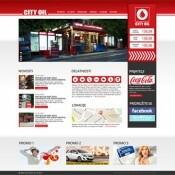 WordPress website developed for the Fullhouse Ogilivy. 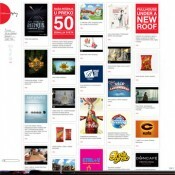 Fullhouse is a full service advertising agency that provides its customers with a complete communication: from advertising (electronic and print media, Internet, viral ...), via a BTL (events, promotions, conferences, activation, sweepstakes) through the PR, lease to the media.